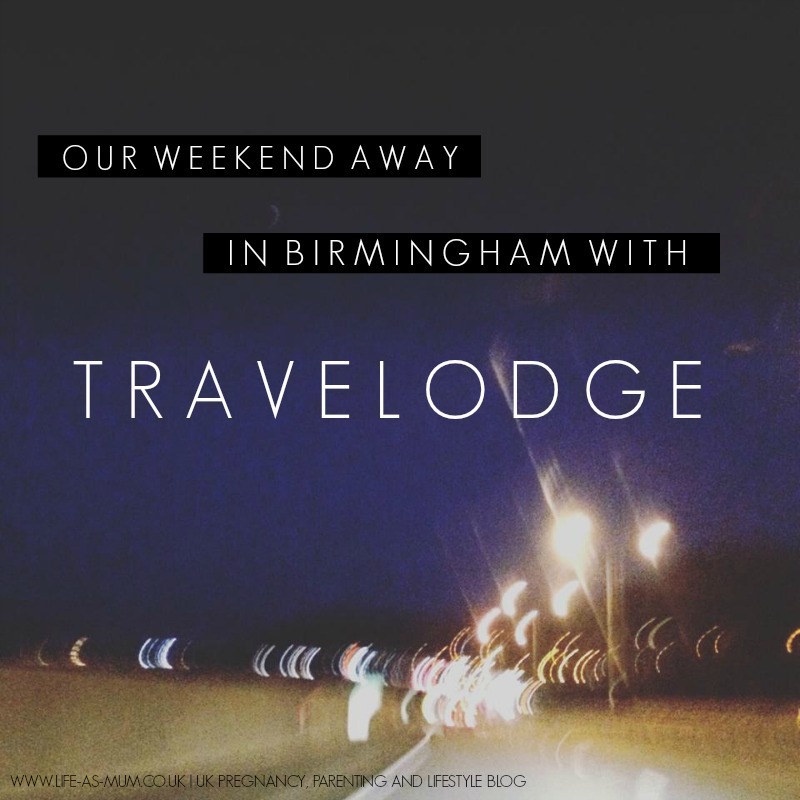 My partner and I went to Birmingham for a long weekend to review the Travelodge hotel. Birmingham is around 3 and a half hours away from us so we didn't arrive at the hotel until around 8pm. On our way down I phoned Travelodge to tell them about our late check-in and the woman behind the phone was really nice and said it was fine and she would check us in then. When we arrived in Birmingham we parked in the multi-story car park which costs £15 every 24 hours. Travelodge gives you discount if you park there and stay at their hotel. We were there for two nights and the ticket cost around £11 instead of £30, which isn't bad. When we finally arrived at the hotel, which is a two minute walk from the multi story car park, we were greeted by a friendly man behind the counter. He gave us the cards for our room and explained to us about breakfast times. We had to use our cards to go in the lift. Our room was a decent size with the usual double sized bed, desk with kettle, cups, tea and coffee, a place to hand your coats and clothes and a flat screen TV on the wall. The bathroom was the usual toilet, sink and stand in shower. We did notice there was no air con in the room, so we did have the window open most of the night as it was a bit too hot for us. Before we settled in for the night we decided to go downstairs to the bar for a drink and something small to eat. 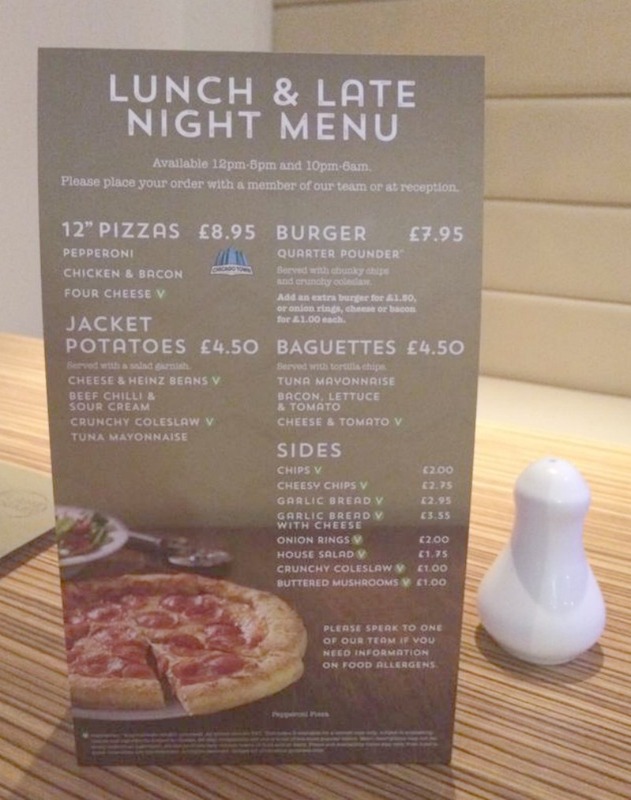 They offered a late night menu which included things like chips, pizzas and onion rings etc. We didn't really enjoy the pizza but I guess everyone has different tastes in what they like. Saturday morning me and my partner woke up about 6.30am because we couldn't sleep properly due to work men outside, but they do mention this on their website. However, we were down for breakfast by 8am. There was an all you can eat breakfast bar downstairs. The choice of the usual full English or a continental breakfast. There was a good choice to choose from. The hotel was a 10 minute walk from the centre which is great. There were many things to do in the centre such as the shopping centre and there was a German Christmas market going on which was very interesting. There was also a co-op right next to Travelodge which we used often during our stay. After one shopping trip our card wouldn't open our door so my partner had to go back down and change it again. He was pretty quick doing so. The cleaner had changed our beds and gave us fresh towels by the time we were back. Travelodge also offer free Wi-Fi for 30 minutes or if you want Wi-Fi for longer then they charge only £3 for 24 hours. This is great if you are going to Travelodge for a business stay. Overall our stay with Travelodge was good. We did struggle to sleep because it was a little too hot and the bed wasn't very comfortable but it was okay. At times we did have to wait a while for someone to come to the till to serve us but the staff were very friendly and easy to talk to which is great. We both really enjoyed our stay and would like to thank Travelodge. I would recommend Travelodge hotel to anyone who is looking for a place to stay for the night or a few days. 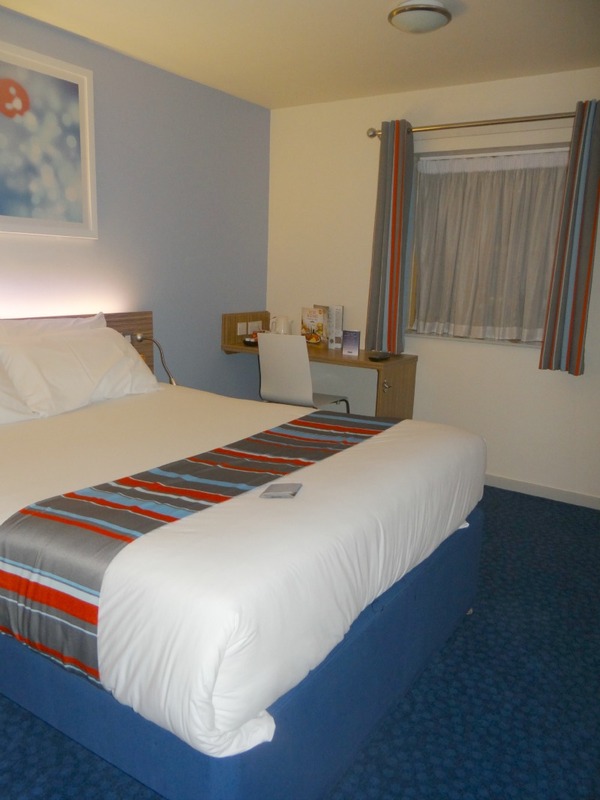 Travelodge is great for families, couples, business workers or just single people. * We were given two nights in Travelodge free of charge and travel cost in return of an honest review. All words, opinions and photos are my own, as always. We often have that trouble with our key cards when we stay at hotels. It's a bit of a pain in the bum. Glad you had a good time, overall. 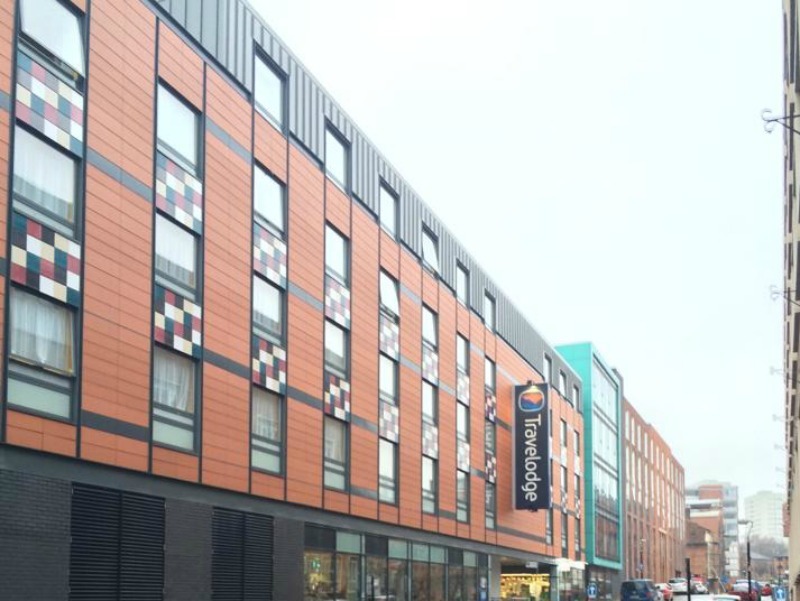 Do you know we've always been really pleased with the Travelodge - apart from one in Leeds that was so dirty we left! Other than that it's been a 100% positive experience!